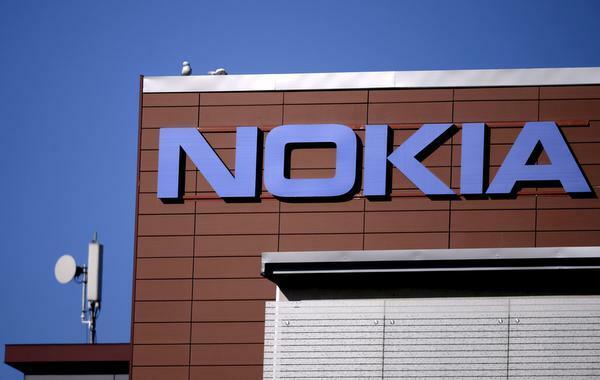 Nokia’s cloud-native core technology is being deployed by Idea Cellular in Delhi, the capital of India, as part of the operator’s transformative steps toward digitalization to meet increasing data demand and mobile broadband growth. The Nokia technology will allow Idea to run both data and voice services on a common cloud platform, significantly reducing operational cost and time-to-market and providing better quality of service for its subscribers. Part of Nokia’s AirGile portfolio, a modular software architecture built with cloud-native products and capabilities, Nokia’s cloud core brings Idea both packet and voice core on a common cloud platform. Adding the cloud platform enhances automation capabilities, such as lifecycle management, higher scalabilities and capacities, thus bringing greater operational benefits to Idea’s network. Adaptation to a Nokia cloud core will enable Idea to rollout new deployments, scale faster and adopt a delivery model that meets customer demands for enhanced mobile broadband, improved latency, and accelerated time-to-market for new services. Driven by demand for a unified infrastructure, Nokia’s proven cloud-native Cloud Packet Core solution, including its Cloud Mobility Manager, and Cloud Mobile Gateway deployed on CloudBand, are key enablers in Idea’s transformational journey from bare-metal to a cloud core architecture. Combined with the introduction of Nokia AirFrame servers, Idea’s network is ready to address the demands of high density data center and cloud computing environments. Nokia’s cloud-native core deployed by India’s Idea Cellular in its path to digitalization 0 out of 5 based on 0 ratings. 0 user reviews.